At our Grande Prairie dental office we often get questions from our patients regarding oral hygiene. The most commonly asked questions include “how can I prevent cavities and gum disease?” We all know the importance of brushing and flossing regularly, but many patients are frustrated when they come in for a check up and learn that they have a cavity or two despite having thought that they had a good oral hygiene routine. Below are some tips and tricks from our gentle Grande Prairie dentist to help keep your teeth and gums healthy and strong! While it’s important to brush and floss twice a day, it’s just as important to slow down and make sure you’re doing it the right way. For example, it’s recommended that you brush for two minutes, but how many of us actually spend that amount of time brushing? If you rush through it you’re likely to miss spots, and over time this will provide an opportunity for decay and infection to form. Likewise, when you’re flossing it’s important to ensure that you’re getting between each tooth on either side. Be gentle and use a soft toothbrush to avoid irritating your gums. Always use a fluoridated toothpaste. A good diet is necessary for a healthy body, but diet can contribute to oral as well as overall health. Calcium, magnesium and vitamin D are needed for strong teeth and bones – and unfortunately, many of us are deficient. Eating a diet rich in fruits, vegetables and low fat dairy should be enough to provide adequate nutrients. Also, limit alcohol and sugary drinks, which can eat away at the enamel and cause decay. A great home care routine is a first step towards good oral health, but it’s still important to visit your dentist every six months for a cleaning and exam. 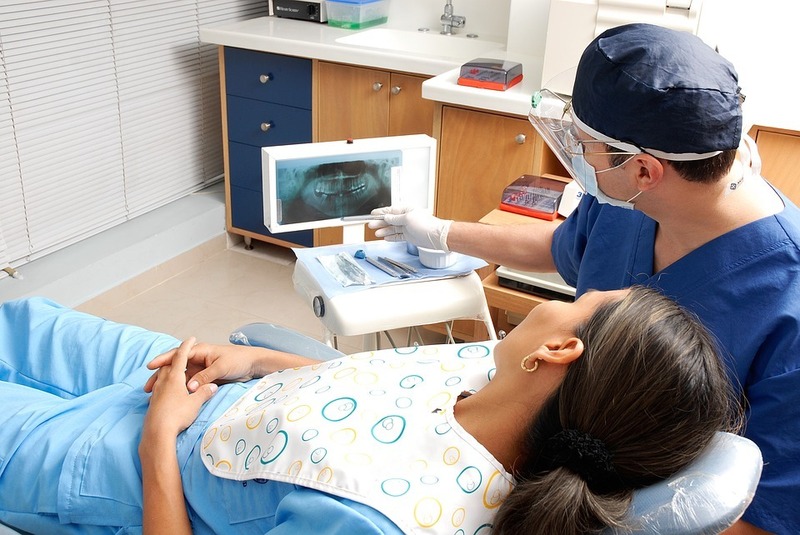 Keep us in the loop about any changes to your oral health or medical history. Don’t be afraid to ask us any questions you might have about your oral health or hygiene, no matter how big or small! If you’re overdue for an appointment, give us a call at 587-771-7668 – we’d love to hear from you!